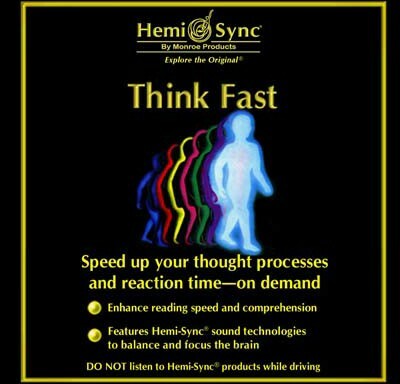 Human Plus®, or H-Plus® is a means of utilising the immense power of the subconscious to affect change in your life. 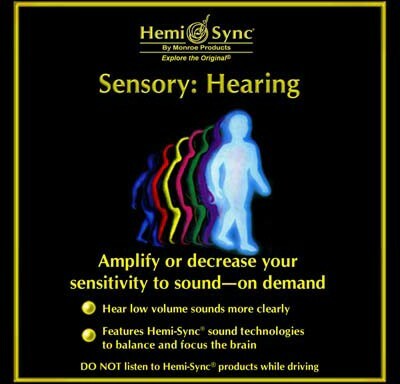 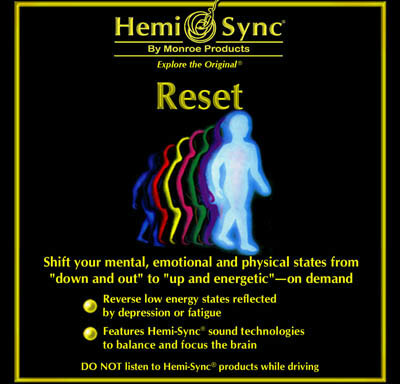 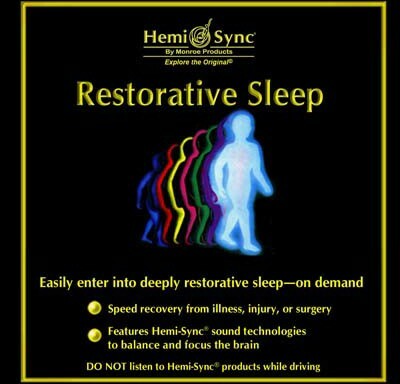 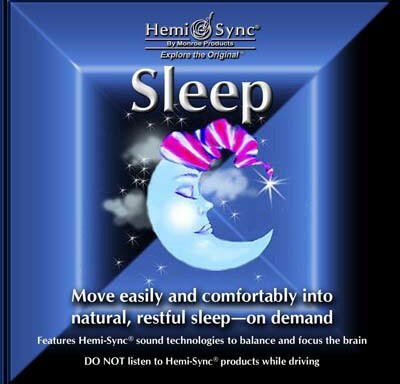 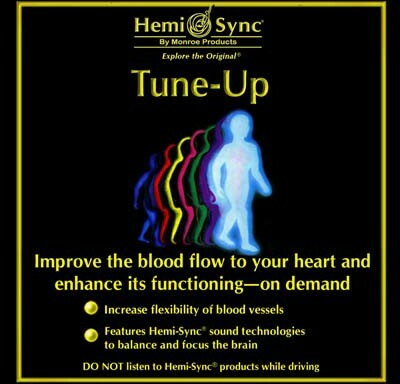 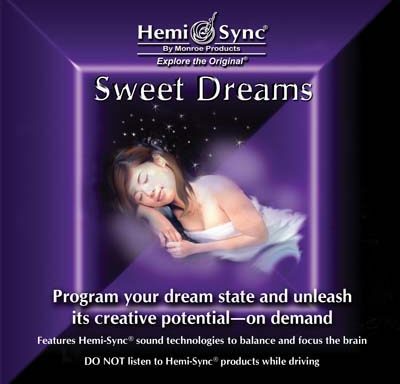 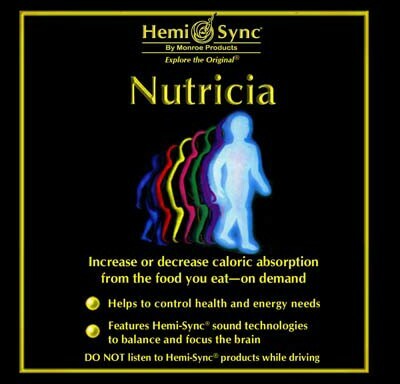 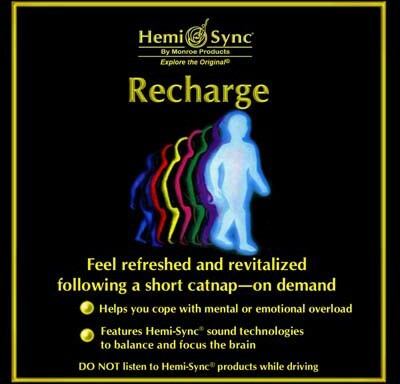 Each H-Plus (or Function) exercise contains precise combinations of Hemi-Sync® frequencies that gently draw you into an extraordinarily receptive, whole-brain state while establishing the Access Channel – the ultimate communication channel to all levels of awareness – mental, physical, and emotional. 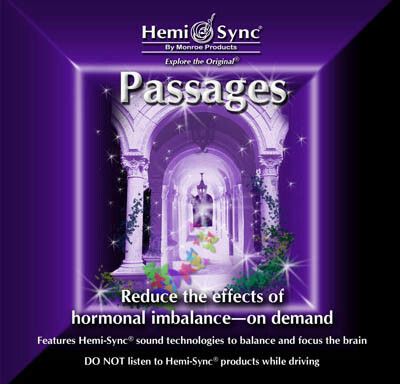 By design, the Access Channel is opened during each Function Exercise, allowing you to learn a different Function Command (short, verbal cue) ranging from controlling your appetite to increasing your energy. 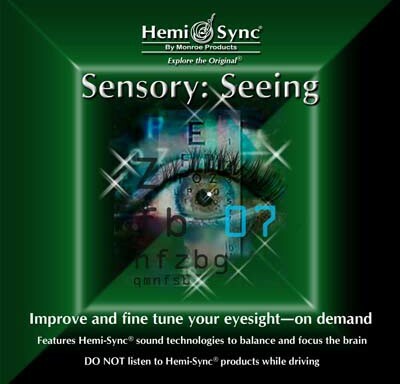 Once the Function Command has become encoded while the Access Channel is open you can then call upon or “activate” that Function at any time, on demand, in everyday life situations. 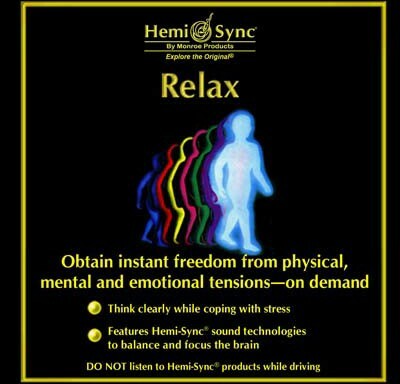 The H-Plus series offers a different kind of pathway to new levels of freedom – to becoming Human Plus.